Can you envision the world where not everything is as it appears to be, or that your first neighbors looking like normal human beings are actually aliens in disguise that seek to take over our planet? Well, this is exactly the setting for the Yggdrasil Gaming's 2017 video slot Reptoids, an enticing game that perfectly blends innovative mechanics and an ethereal theme with an aim to deliver an unparalleled gaming experience. The exciting title features 5 reels and 20 paylines, offering multiple bonus features you can benefit from, including the Repto Detector feature transforming high-value symbols into Wilds, as well as the Free Spins feature enhanced with Sticky Wilds that can award up to 13 free spins. The jackpot up for grabs is astonishing 1,000 coins, so muster up the courage and do your best to thwart the aliens and lay your hands on their massive cash loot! Before you set out on an undercover mission, it is advisable to adjust your stake. To set the coin size ranging between $0.005 and $5.00, press "Coin Value +/-". Max Bet feature is also at your disposal and will automatically select the maximum bet available, while Spin button will set the reels in motion. Finally, if you wish to sit back and delight in the thrilling action, you can take advantage of the Autoplay function. Speaking of graphics, the Reptoids slot machine is superb, but not that we would expect anything less from an Yggdrasil installment. Set in the 60s, the game is themed around human-like reptiles aspiring to conquer our planet. On the grid, you will encounter a number of disguised aliens, such as scientists, cops, nurses, reporters, generals, and presidents as well. The military medals made out of gold, silver, bronze, and nickel, constitute the low-value icons on the reels. The president is the top payer on the grid, awarding 50x the bet for five of them on a payline. Scatters are represented by a gold coin which can grant a colossal 5,000x your stake for lining up five of them across a single line. On every spin, you will notice a detector frame moving around the grid and landing on a random symbol during the main game, to activate the Repto Detector feature. The framed symbol will then transform all instances of that icon into alien Wilds that can substitute for all other icons to form a winning. If you are fortunate enough to land a gold coin Scatter in the frame, you will trigger the Free Spins feature, awarding 7 free games. The good news is the Repto Detector will also be active during the round, so all exposed aliens will turn into sticky Wilds for the duration of the spins, to ultimately boost your winning potential. Moreover, if you manage to detect two additional Reptoids, you will be granted two extra free spins, while exposing all of them will award 6 additional free games, making it 13 spins in total. Reptoids is an ingenious gaming package that looks and plays fantastic. 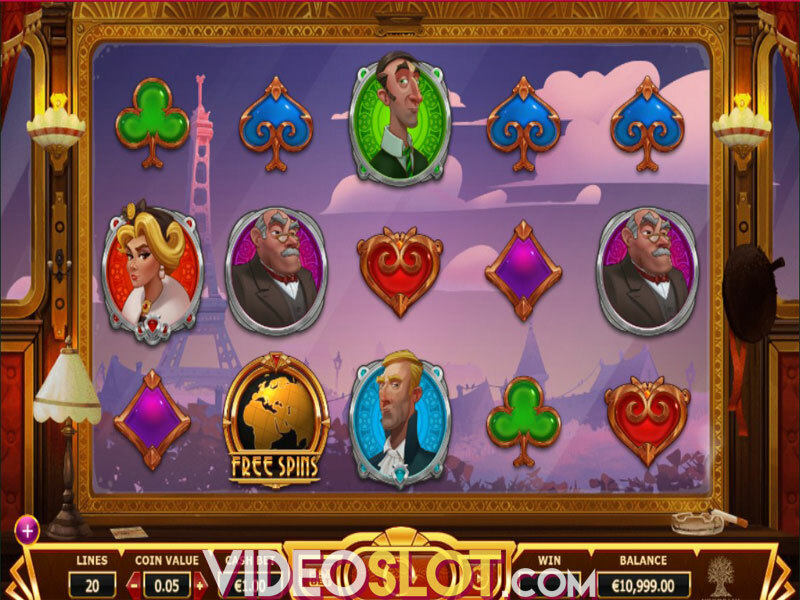 The video slot has a medium volatility, with an average return to player of 96.10%, so you can expect a steady stream of smaller wins, even during the main game. 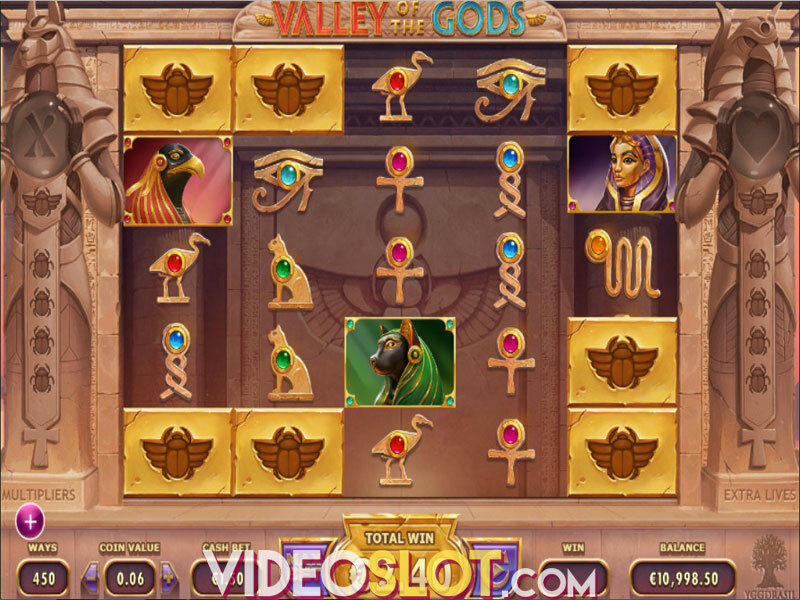 If you are fond of science-fiction, or wish to break away from the routine playing Egyptian, Chinese or leprechaun-themed slots, then this particular title will definitely serve the purpose and offer something different and highly entertaining.